I’m currently getting a lot of interest around Sustained Shared Thinking, which is very encouraging as I am a massive fan of this proven method of quality practice. This guide will consider the what, why, how, when, where and who of Sustained Shared Thinking. In previous blogs, I have discussed two very useful techniques to support Sustained Shared Thinking – active listening and positive questioning. Having discussed some of the skills needed to achieve successful Sustained Shared Thinking, I thought it would be beneficial to step back a little to view the whole of the Key Person role, with respect to Sustained Shared Thinking. How is Your Positive Questioning? Sustained Shared Thinking is the extended conversations between children and adults, or children and their peers. This will be encouraged by using Active Listening (see the blog here) coupled with Positive Questioning. 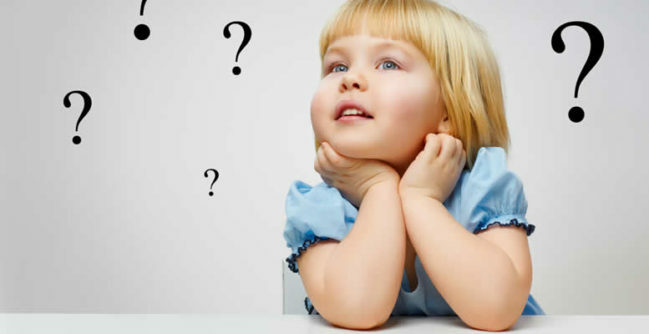 Sometimes there is a great temptation to quiz children to find out what they know, how they are feeling and what they are thinking. However, just as with adults, this can be very off putting, and actually cause your child to stop sharing their thoughts. So, how can we encourage Sustained Shared Thinking, without intimidating or scaring the children away?